Medium pet urns measured by capacity range from 35 to 60 cubic inches. You should select an urn with a capacity at least equivalent to your pet's healthy weight. Each pound of weight will translate into one cubic inch of cremated remains. 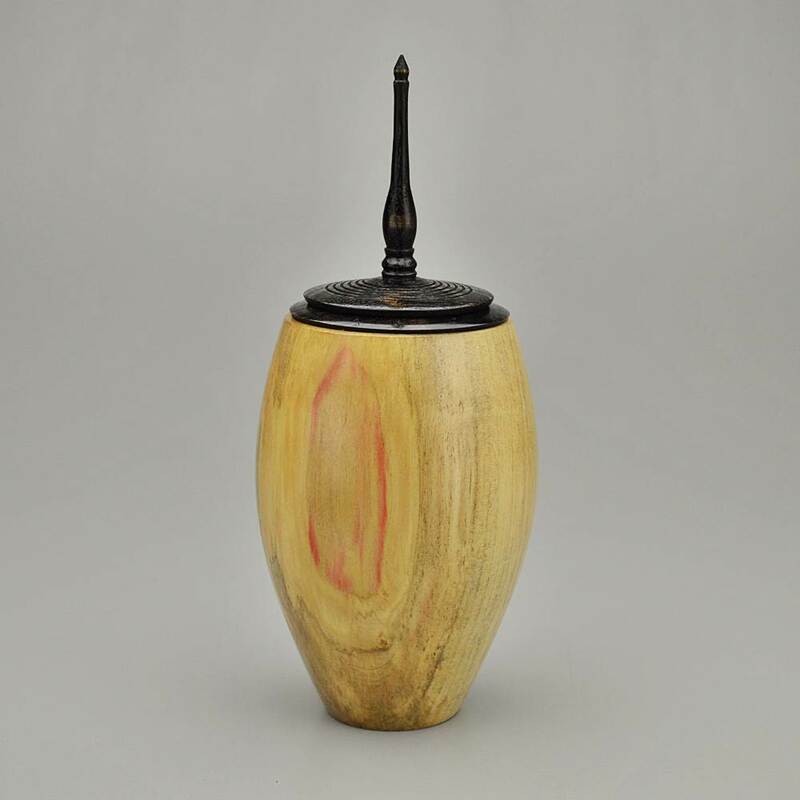 The physical dimension of each urn varies depending on capacity, shape and the type of top.